The arrest of Julian Assange has come as a shock to many who claim to be fighting for the freedom of information. 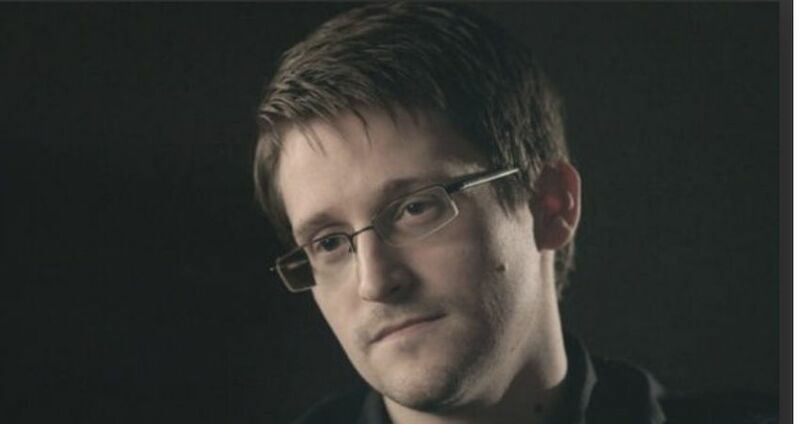 One such person is Edward Snowden who is notorious for leaking secret documents belonging to the NSA. In a recent interview, he expressed concerns over Assange’s arrest and how negatively it could affect the process of freedom. IsEdward Snowden Right to be Concerned? For years countries like the US and UK have been trying to get their hands on Assange who till now had been managing to escape with the help of friends and loyals. The acts of Julian Assange inspired many to come forth and spread the truth. His actions even inspired the world-famous whistleblower Edward Snowden who worked as a contractor with the NSA. While talking to the media from some undisclosed location from Russia Snowden expressed great concern over how Julian Assange’s arrest could affect the fight for freedom of information. He said the arrest of Julian Assange is no doubt a significant setback but none the less we will rally and continue to fight for what we believe in. According to media reports, Russia is planning to protest the arrest of Julian Assange from the Ecuadorian embassy. Foreign Ministry Spokeswoman Maria Zakharova while taking to the media said that Russia will definitely bring the arrest to the attention of the international organization. She further said that journalism deserves a certain degree of freedom and should have their say in this unprecedented matter. For now, Assange is in custody and will soon be presented in front of a magistrate.